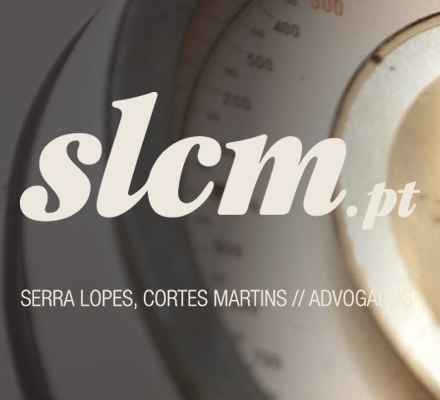 Lyxia | Xiaozao Tech has retained the counsel of the Portuguese law firm Serra Lopes, Cortes Martins (SLCM) of Lisbon to support initiatives surrounding the company’s expansion into Europe. SLCM will be instrumental in all negotiations pertaining to land use, zoning, acquisition and improvements for the cultivation site as well as the downstream algal extraction site. In addition, the firm will represent Lyxia | Xiaozao Tech in our work with Energias de Portugal (EDP) and the governmental group AICEP Portugal Global – Trade & Investment Agency. Wei Yu, Founder and CEO of Lyxia | Xiaozao Tech stated, “SLCM is a long-standing Lisbon firm, deeply knowledgeable in every area in which we need counsel in our process. They came by referral and we are very pleased with their support thus far.” Lyxia | Xiaozao Tech is a multinational biotechnology company sustainably producing nutritional and medicinal products through microalgae.